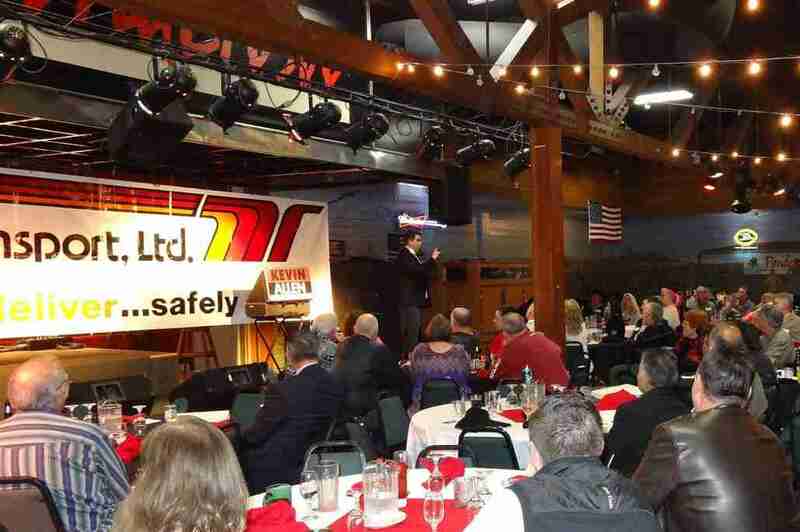 Portland Oregon Magician Kevin Allen - Company Events, Private Parties, Grad Nights. 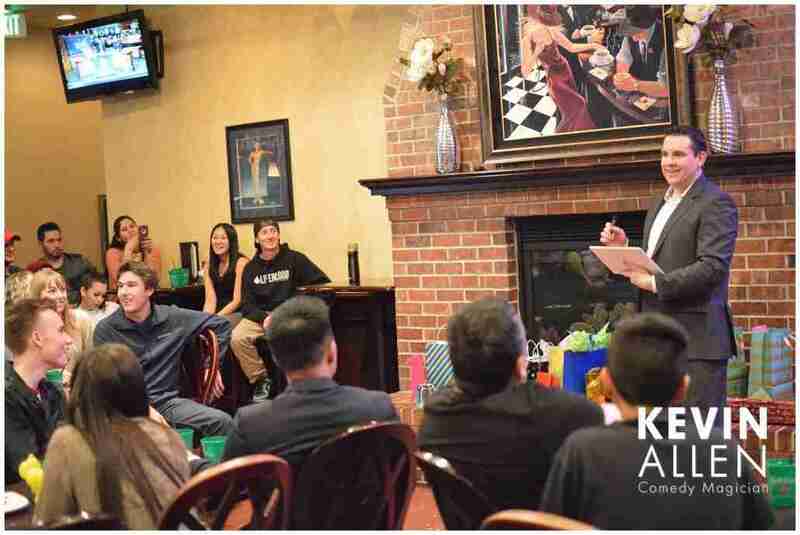 Whether it’s close-up magic for small, intimate groups, or a stage show for 400 people, Kevin has a way of bringing excitement to any event! In charge of planning the upcoming corporate banquet or summer family picnic? Looking for something fun for employees and their families at your next holiday party? 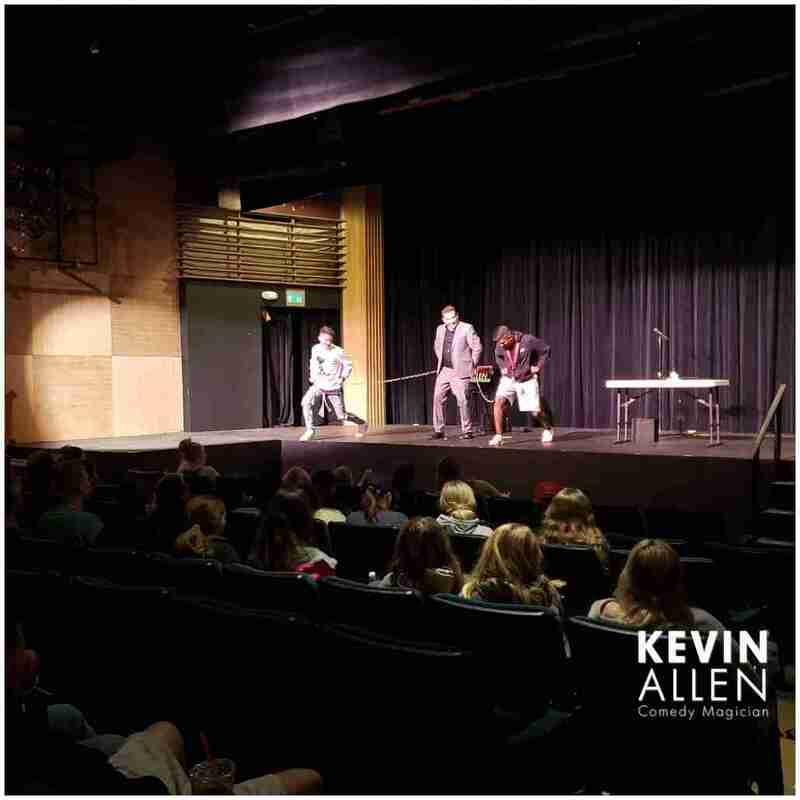 Kevin Allen’s comedy magic shows provide fun, audience participation, laughter, and amazing magic. His years of experience make him an easy choice for event entertainment that lets you relax and guarantees a memorable, unique experience your employees won’t soon forget! Whether you’re planning a milestone birthday party, a family reunion, an anniversary, a wedding, or just looking for a fresh, fun addition to your event, Kevin Allen’s comedy magic show will create a memorable, shared experience everyone will enjoy! Kevin performs regularly at golf tournaments, dinner parties, fundraisers, after parties, and family nights. 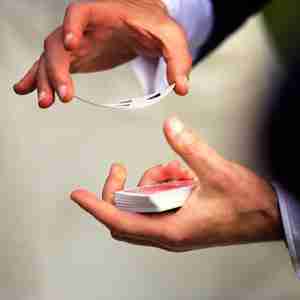 Kevin can entertain as the main act, mingle with guests performing close-up magic, or a combination of the two. A sure-fire way to add fun to any event! A popular choice with families and guaranteed universal appeal, Kevin offers one and two act comedy magic shows with laugh-out-loud comedy, wonder, suspense, and amazement! Kevin can even utilize projection screens and live camera feeds to share close-up magic with larger audiences. Add something unique and exciting to your company party this year! Kevin offers close-up/mingling magic for cocktail hour, as well as comedy magic shows perfect for after dinner entertainment. Kevin’s comedy magic shows are hilarious, fun, amazing, and create a shared event employees will talk about all year long! Kevin performs at grad nights throughout the Pacific Northwest. His shows feature clean comedy and mentalism using students from the audience. His stage shows and mingling/close-up magic are always a big hit with high school grads! For more info on grad nights, CLICK HERE. 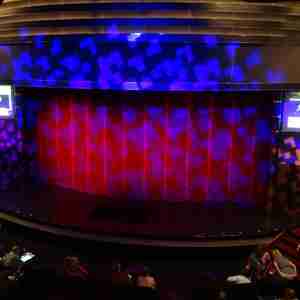 Stage shows bring your whole group together to create an entertaining, shared experience for everyone. Often called roaming or mingling magic, Kevin performs “in-your-hands” miracles in a more intimate setting. Bring all the fun to your next event! Call 800.388.5567 to check availability and reserve your date today.